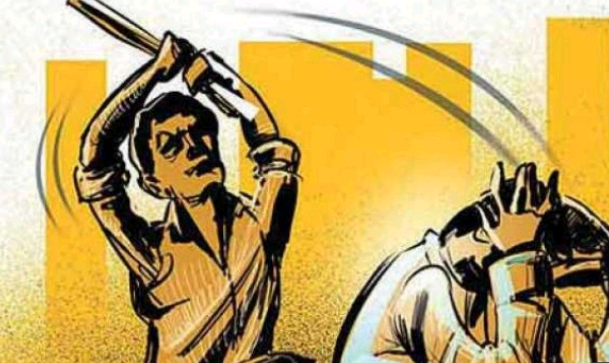 Thane: Two brothers allegedly beat their father to death over a domestic issue at Kharivali village in neighbouring Palghar district of Maharashtra, police said on Tuesday. District rural police said the accused- Deepak Kaluram Jadhav and his brother Nilesh, both in their 20s- were arrested for the incident that took place on Monday night. 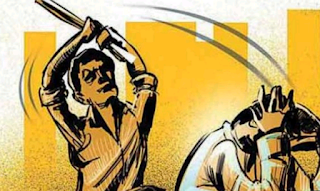 "Following an argument with their 52-year-old father, Kaluram Jadhav, they brutally thrashed him and also banged his head on a wall at their house in Kharivali, located in Wada tehsil. The incident took place around 8 pm," Palghar police spokesperson Hemant Kumar Katkar said. 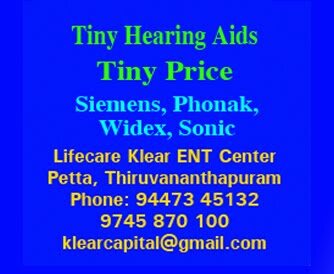 Based on a complaint lodged by the village police patil (village warden), an offence was registered and the duo was arrested from their house, the official said. They were booked under IPC section 302 (murder) and further investigation into the case was on, he said.